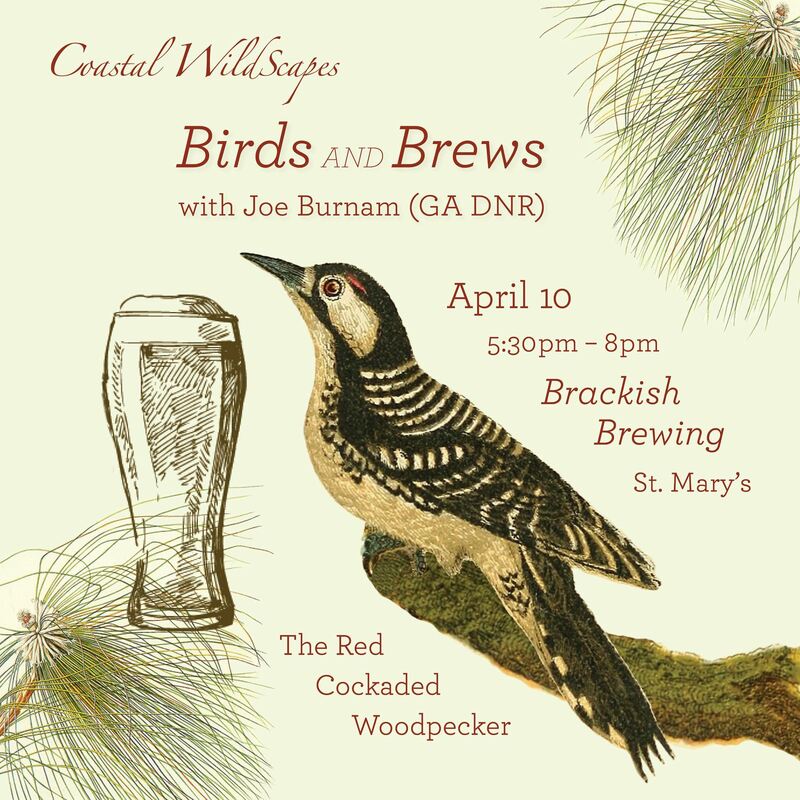 Coastal WildScapes - Evening Lecture "Birds and Brews - The Red Cockaded Woodpecker"
Evening Lecture "Birds and Brews - The Red Cockaded Woodpecker"
Join us for an evening learning about the federally endangered Red Cockaded Woodpecker (RCW) while enjoying craft beers brewed by Brackish Brewing Company. Joe Burnum (GA DNR Wildlife Biologist) is part of the conservation team that has been working for years on increasing the populations of RCWs in Georgia through habitat restoration and releasing breeding pairs in suitable habitat. Large scale historical habitat destruction has pushed many local populations to extinction and to less than 10,000 birds left throughout its natural range. 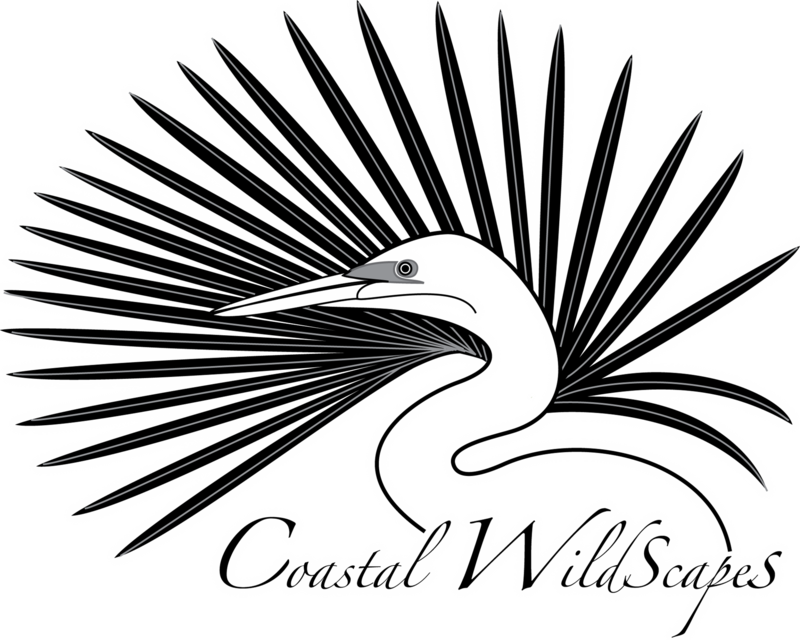 This species requires open Longleaf Pine wiregrass woodlands with trees 80-100 years old for nesting. Drinks served at 5:30pm with Lecture starting at 6:30.